WhatsApp is the most popular messaging platform today. With billions of monthly active users, it stands apart from all other messengers. We have been posting many free tricks related to WhatsApp. Most of the whatsapp users try to find a way to download the status images and status videos of other users. There are apps which can do this task. But today, I will show you a free trick to download whatsapp status without using any app. For this trick, all you need is just a File Manager, which is present on all the phones. You don’t need any app to download whatsapp status. 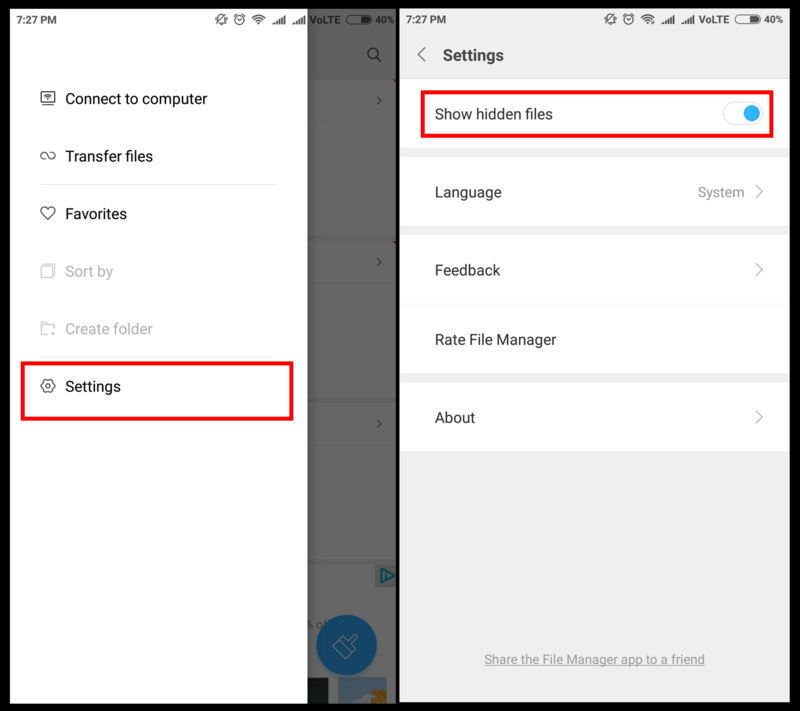 Read the below procedure to find how to download whatsapp status without using any app. Open any file manager on your phone. 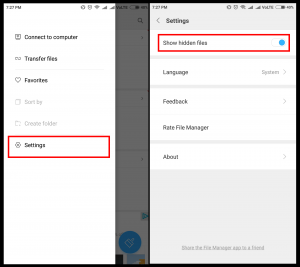 Go to the settings of the file manager. Search for option to show hidden files. 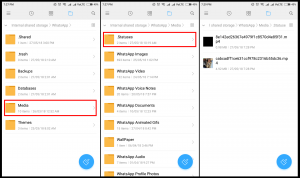 Now go to the WhatsApp folder in your internal memory/SD card. In the WhatsApp folder, open the folder called Media, within which you will find a folder called .Statuses (Starts with a dot, representing its a hidden folder). 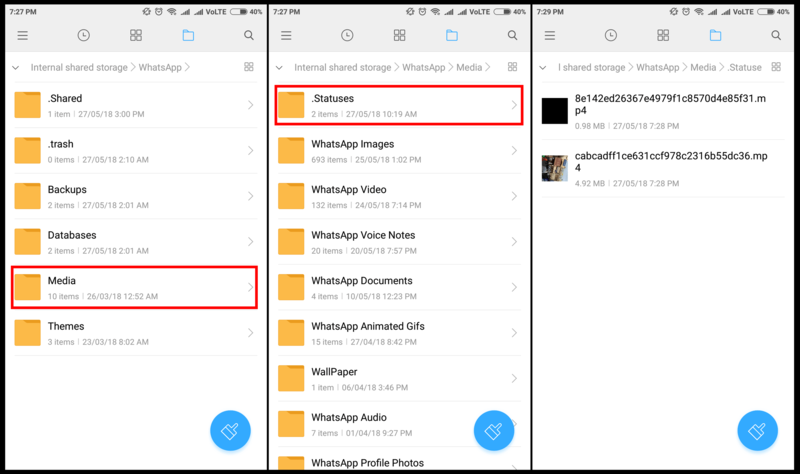 Open the .Statuses folder and you can see all the status images and status videos which you have viewed on whatsapp. To download a new status, just open whatsapp and view status of any contact and it will be saved in this path (WhatsApp -> Media -> .Statuses). Hope you liked this free whatsapp trick. If you found this post helpful, please like it and share it with your friends on your social networks.